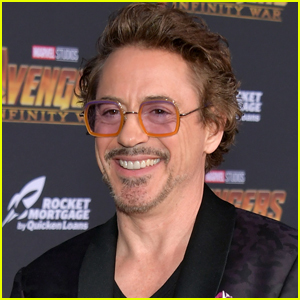 The release of Avengers: Endgame is around the corner and the cast is ready! 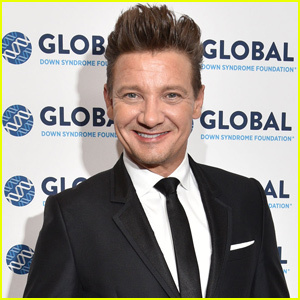 Jeremy Renner took to his Instagram to share an epic selfie alongside the rest of his co-stars. 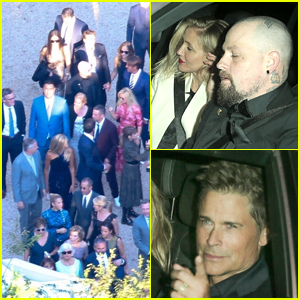 In the black and white pic, Jeremy poses with Chris Evans, Robert Downey Jr., Scarlett Johansson, Mark Ruffalo and Chris Hemsworth. “Dear Thanos, we’re coming for you… sincerely A6! #whateverITtakes @markruffalo @chrishemsworth @therussobrothers @robertdowneyjr @marvel #startstretching #🏹 #suitup #chrisevans #scarjo,” Jeremy wrote. 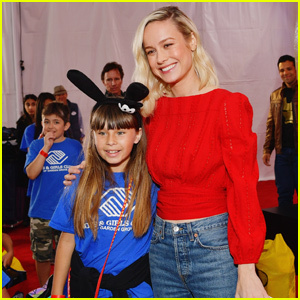 The note is directed at the film’s villain, played by Josh Brolin, who wiped out superheroes and much of the galaxy’s population in the previous film. 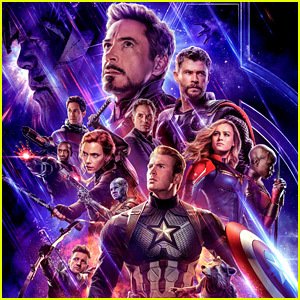 The upcoming Avengers movie may be the final one for the cast, as Chris Evans won’t be returning for another flick and Robert and Chris Hemsworth are rumored to also be saying goodbye. 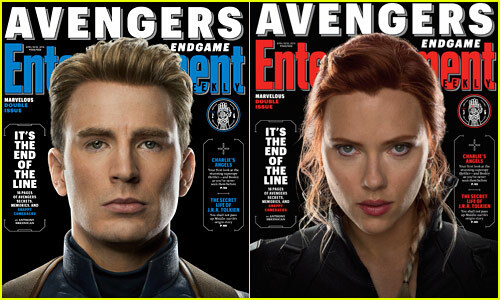 'Avengers' Featured on EW's Six New Covers! Chris Hemsworth & Scarlett Johansson Greet Fans Arriving at 'Kimmel' Appearance! 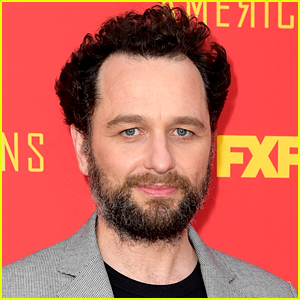 Matthew Rhys to Play Perry Mason in HBO Drama, Replacing Robert Downey Jr.
Robert Downey Jr. Rocks a Cool Pattern-Print Suit for Morning Meeting! 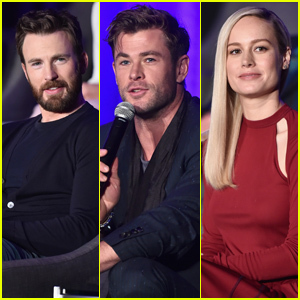 Just FYI, that pic was taken in 2015 during the AOU press junket. They got something wrong again….what a surprise.